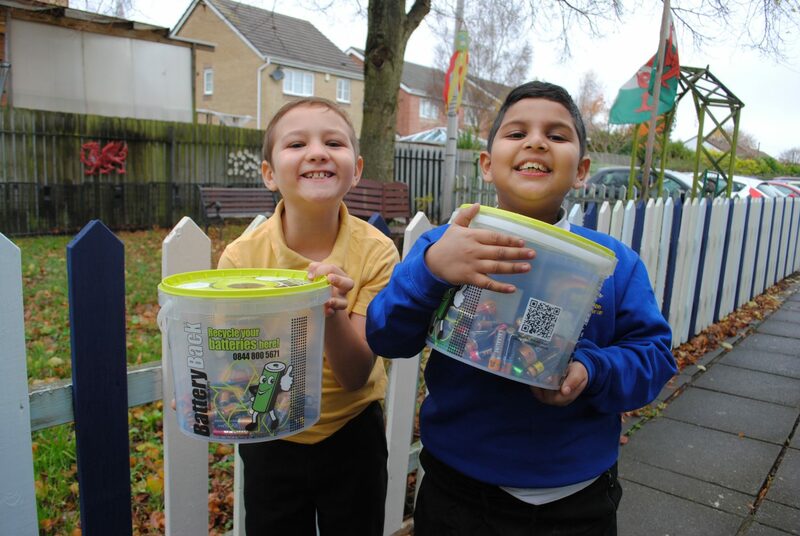 In February 2016, our friends at the European Recycling Platform (ERP) helped us to run a battery competition for the schools in Cardiff. The aim was to collect as many old and used batteries in order for them to be recycled instead of disposed in a way which they could harm the environment. Out of the 62 schools who took part we managed to collect a total of 1.3 tonnes of batteries, which is the same weight as one family car! We were very impressed by everyone’s efforts. Due to the massive amount of batteries we received we had 2 winners for the primary school entry. 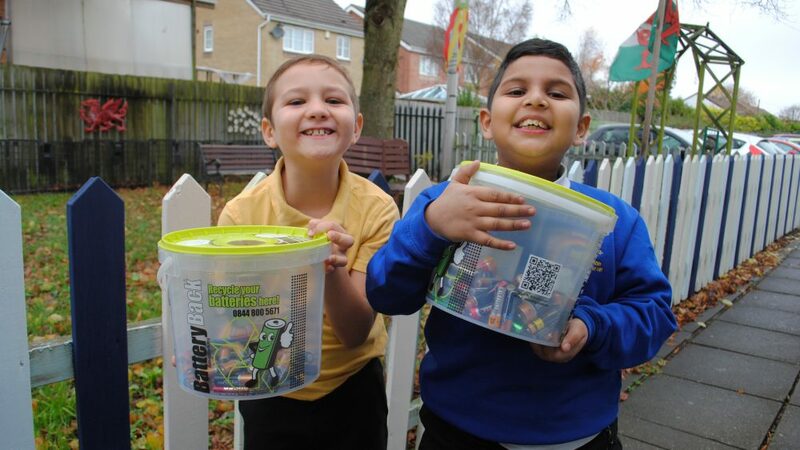 These winners were Coed Glas Primary School, who collected 175kg of batteries, and Riverbank Special School who collected 245kg of batteries! The high school who collected the most batteries was Cantonian High School, with 17kg. Well done to all the winners, we hope you enjoy your prizes of amazon vouchers. Thank you to every school and child who took part in this Really Rubbish competition.